Oscilloscope Laboratories presents HOWL. James Franco is Allen Ginsberg. The obscenity trial that started a revolution / / The poem that rocked a generation! 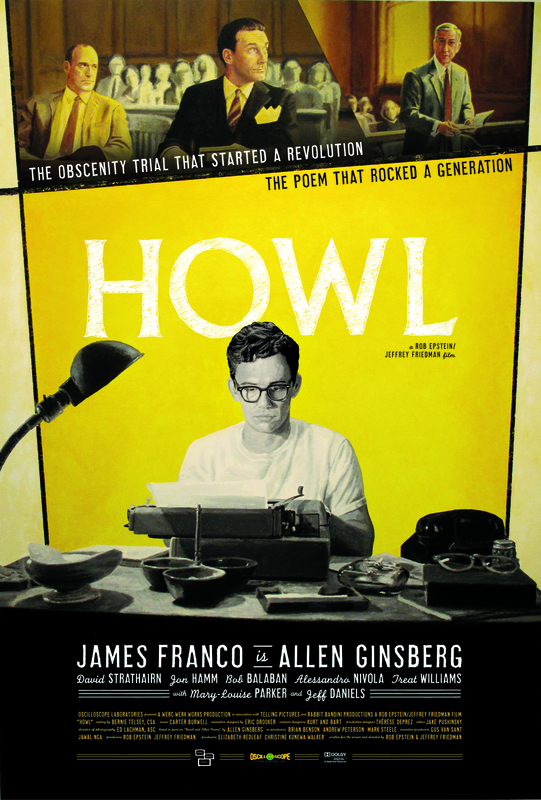 “Howl makes Ginsberg’s words and imagery sing.” – Instinct Magazine. In Theaters October 22 and On Demand Now! Sign up (below) for your chance to win tickets to the North Miami Beach screening of HOWL. While Supplies Last!